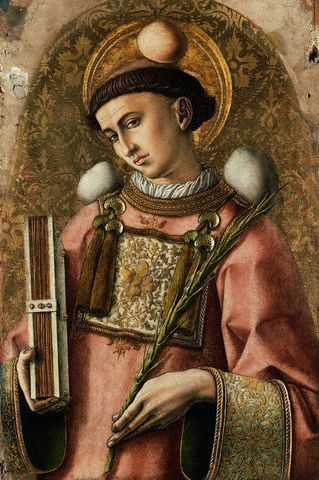 Today is the feast of St. Stephen, deacon and martyr. St. Stephen’s life ended with him becoming a victim of religious intolerance and an example of nonviolent resistance. He practiced what he preached to the end. Of all the words in the English language, I think Charity is, among most, in need of revisiting, reviving and encompassing into our lives. We tend to think of charity as solely a practice rather than a virtue. I am thankful that we can be reminded of this important virtue through individuals like St. Stephen.